When will be Animal Atlas next episode air date? Is Animal Atlas renewed or cancelled? Where to countdown Animal Atlas air dates? Is Animal Atlas worth watching? This educational series takes viewers on a journey around the world to meet all kinds of animals, from the familiar to the not-so-familiar. Animal Atlas teaches viewers about the animals' lives, histories and adaptations that allow them to survive in their environment. Whether it's visiting monkeys or heading underwater for a look at mammals that live in the ocean, Animal Atlas brings animals from around the globe into viewers' homes for an up-close look at how the animals live. The joys, fun and conflicts of animal families. We'll scare up some of the creepiest, crawliest, and most frightening critters of the animal kingdom. We'll walk, run, and swim with a few of our flightless, feathered friends. From monkeys, to cows, and even cats...join us as we investigate different mammals from around the world. Animal Atlas next episode air date provides TVMaze for you. 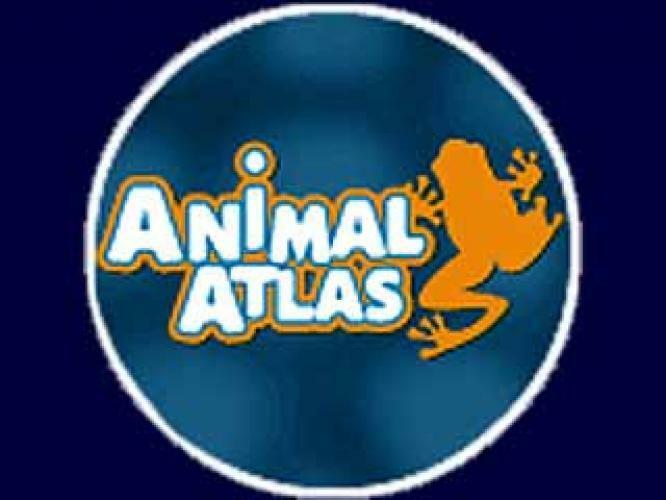 EpisoDate.com is your TV show guide to Countdown Animal Atlas Episode Air Dates and to stay in touch with Animal Atlas next episode Air Date and your others favorite TV Shows. Add the shows you like to a "Watchlist" and let the site take it from there.